We custom manufacture quality die cut cartons to suit any of your packaging requirements. 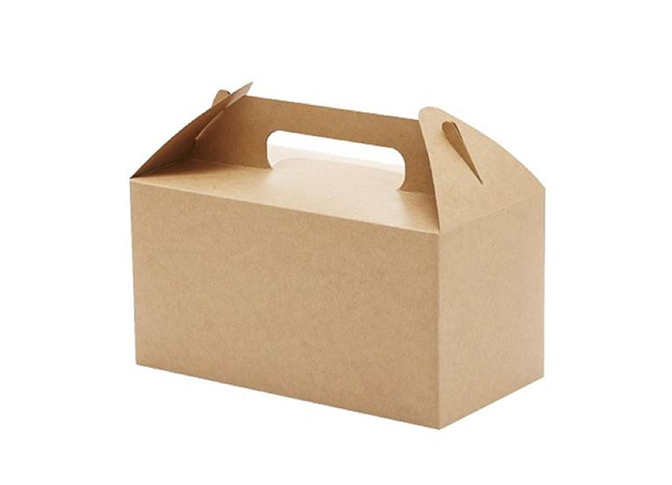 Commonly used for food and fruits storage and transportation, our cartons are made from 3’ ply or 5’ ply and come in 5 different colours and custom prints and are easy to assemble. We offer custom perforated lines, ventilation holes, and access points to fulfil your needs.